Food is profoundly linked to everything important in life; our health, our sense of wellbeing, to those we love and the very world around us. Surrounded by fast food and junk food and supermarkets, it’s easy to lose the significance of food. It’s just there, available, sometimes nicer than others, easily thrown away if we don’t like it. But food not only replenishes us, it interprets our world for us. When we feel healthy, nourished and cared for, when what we eat excites us, life is better. We’re actually happier. Instead of stressing about what’s ahead or behind us, we stop to enjoy what’s happening now. Food brings life to us, teaches us to enjoy life. Food has great power, too. Through food, we can reach out to people and demonstrate their importance in our life. When we make food beautiful, when we give a person something that is a true pleasure to eat, we perform an act of love. Rasa was born out of the childhood memories of its founder, Das Sreedharan, who helped his mother manage the family vegetable plot, and who herself cooked for Das and his family in their village in Kerala with the utmost love and devotion. “My mother was passionate about the ingredients she would give our family; vegetables had to be fresh, perfectly ripe. She grew her own or bought directly from farmers; then she cooked them to bring out their maximum flavour and health, and served them, with love, to her children,” Das says. When Das came to England as a young man, the food he encountered in Indian restaurants bore no resemblance to what he’d left behind. Bridging this gulf was to be his challenge. 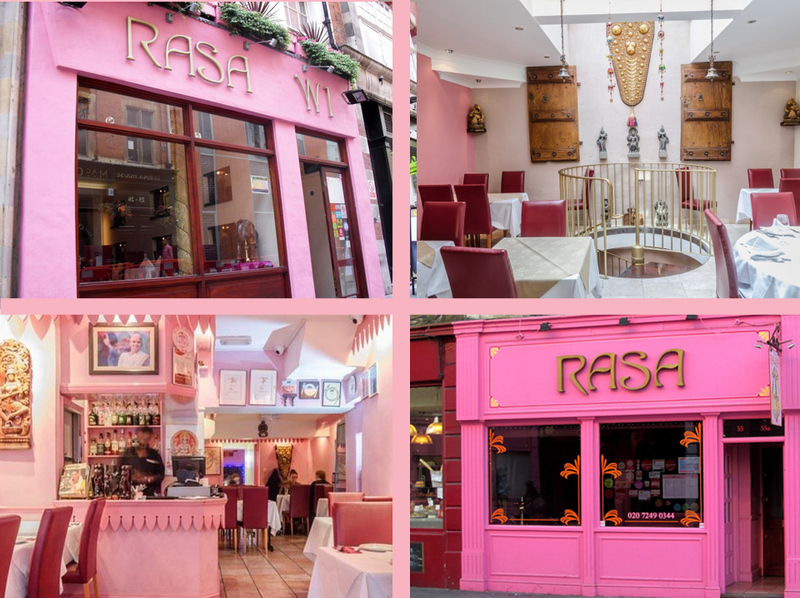 At Rasa, we strive to bring you the best Indian food there is, delicious, home-cooked Indian food, made with the same love, care and thoughtfulness that a mother would devote. Inspired by our own school of hospitality in Kerala which all our chefs attend, we feel have made this is possible. Food is the social cement that brings us together. It’s the most basic link between ourselves and our environment. Vegetarian, meat-based and seafood dishes will delight your sense of taste, but they have an extra magic. It is our great hope that our food leaves you happier, too. We believe that this is what good food should do. Das Sreedharan grew up in a small village near Cochin, Kerala, on the lush, spice-rich south west tip of India. As a boy, he spent much of his free time helping his mother in their vegetable garden and then in the kitchen, turning the plants they’d grown into sumptuous meals and enjoying the ultimate secure and happy, busy childhood. As a young man, he moved to London to study accountancy, but food was always Das’s destiny. 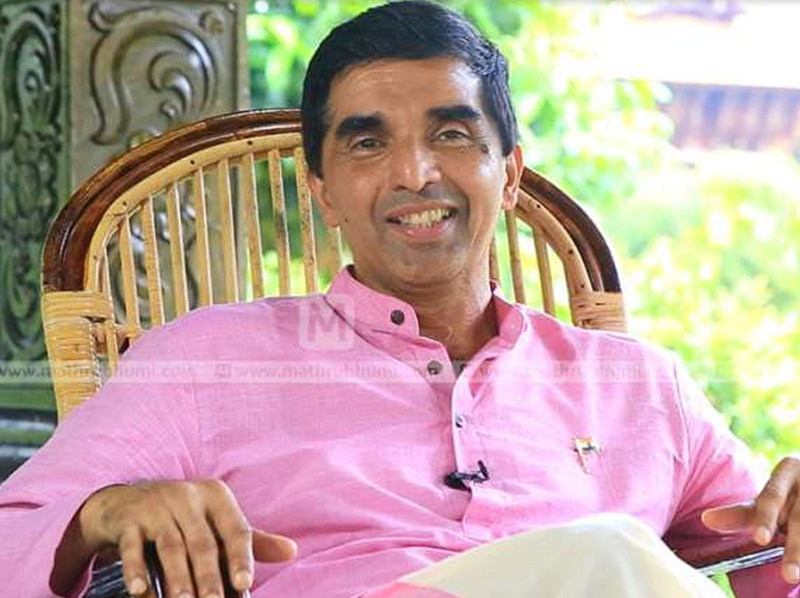 After managing a vegetarian restaurant for a while, he opened the first Rasa in 1994.